Contact FM, the largest independent radio station in Northern France, and Brandy Jingles have been working together for 10 years. This milestone is being honoured with 10 new tracks in the Grand Hits series. over the past 3 years. Tom Van der Biest, Brandy’s creative director: “Jingles built around powerful compositions with high production value and fresh hooks not only give a radio brand a strong identity, they also have a longer lifespan. It’s one of those things where my team and I really want to make the difference. Contact FM is the second largest regional broadcaster in France, reaching 336,600 listeners every day (source: Médiamétrie). The station is part of Groupe La Voix, which also publishes the well-known newspaper La Voix du Nord. Contact FM can be received in the north of France between the Île de France (Paris) and Belgium. Brandy is a Brussels based consultancy and production agency specialized in on-air branding. 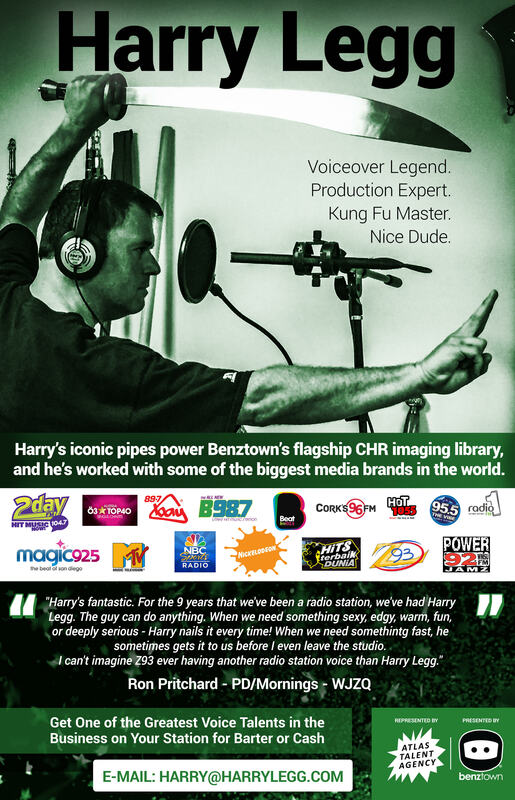 Brandy consults and creates audio and graphic design for both public and commercial radio all over the world.